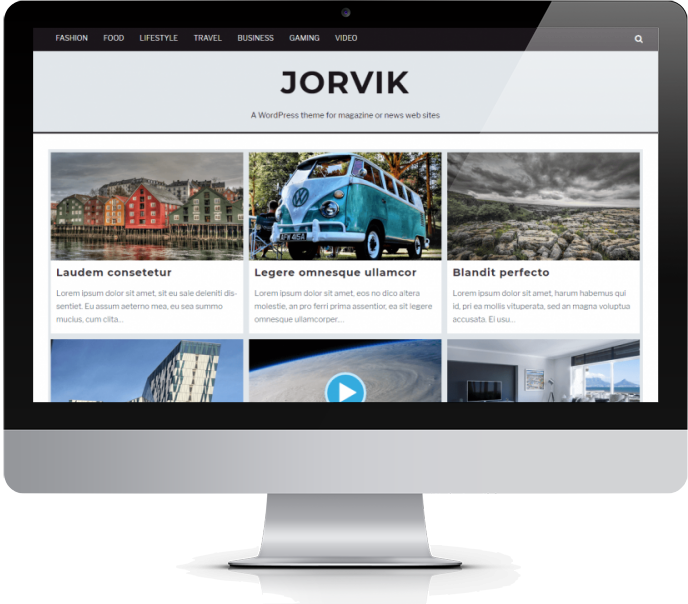 Jorvik is a minimalist WordPress theme suitable for magazine/news based websites and ecommerce stores. It comes with 12 different grid layout options and has support for video articles. Support for WooCommerce and WooCommerce Wishlist plugins is also included along with an auto-updating AJAX header cart and sticky add-to-cart panel on single product pages.